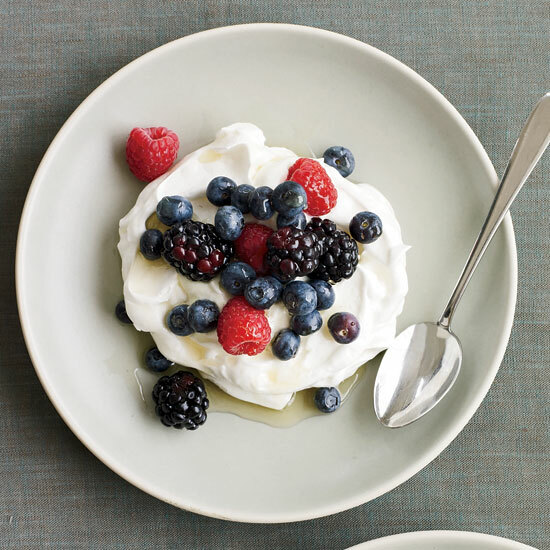 From walnut-lavender bread to berry yogurt pavlovas with chamomile-lavender syrup, here are some creative lavender recipes. 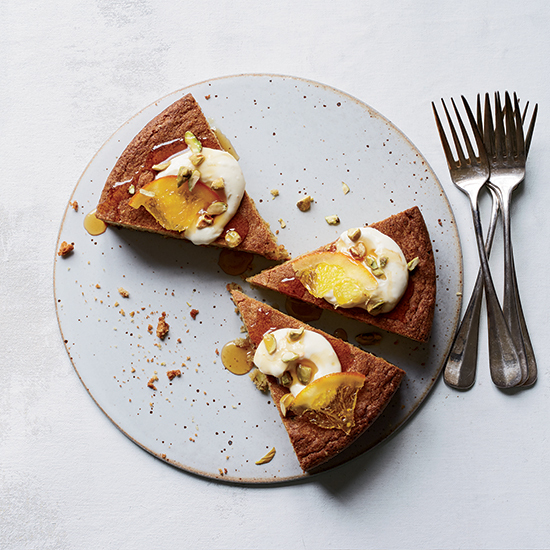 Koren Grievson adapted this extra-nutty and moist cake from a recipe created by celebrity chef Anne Burrell. It gets a double dose of pistachio flavor from roasted nuts and creamy paste. 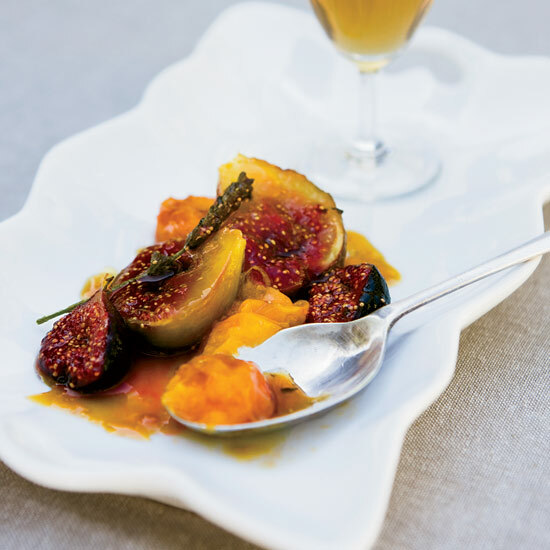 Nicole Krasinski loves the combination of peaches and lavender because the dried blossoms amplify the floral flavor of the fruit. 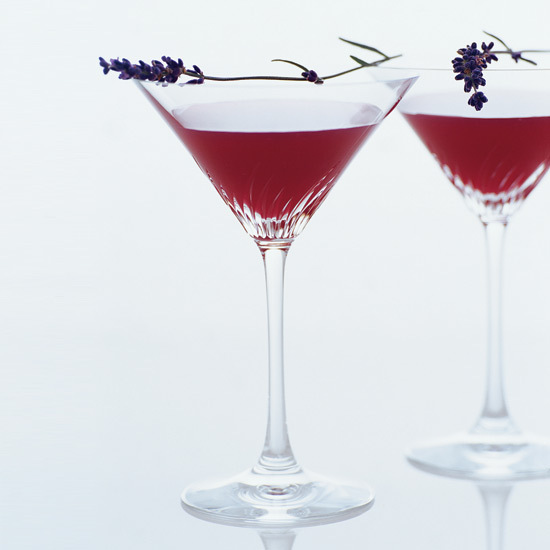 This drink was mixologist Gregory Best's response to a woman dressed in lavender who tottered into Restaurant Eugene with friends for a nightcap. "My darling," she said, "one more will put me directly over the edge. Fruit juice, please." 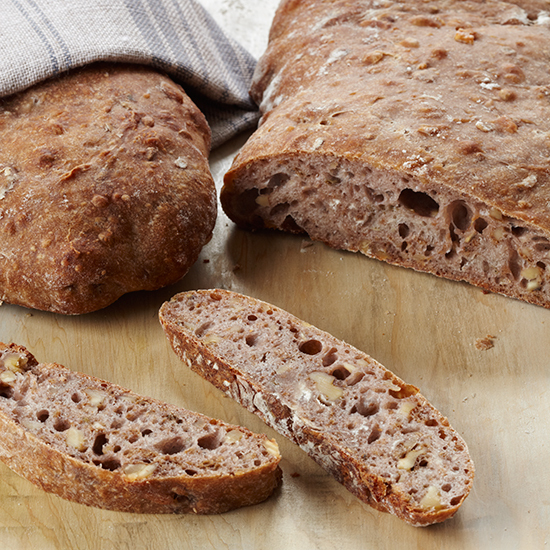 If you want a stronger walnut flavor in this light, soft bread, toast the nuts, then let them cool before adding them to the dough, which gets a long slow rise of up to two days. 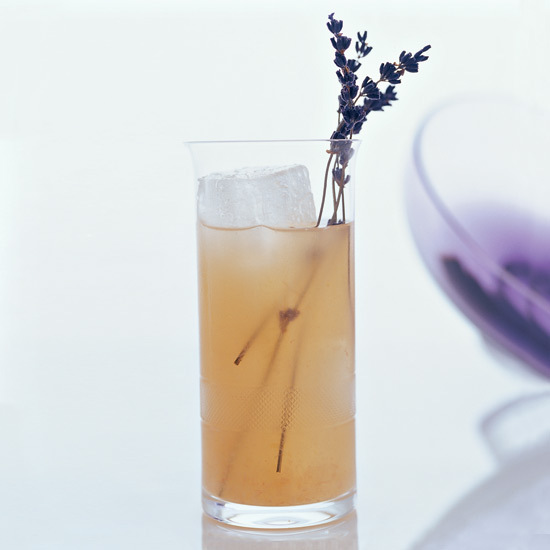 Oastry chef Sara Naftaly transformed her studio apartment into a cocktail lounge and began serving drinks like Le Midi, flavored with a variety of Provençal lavenders. The cookie-dough log can be frozen for up to 1 month. 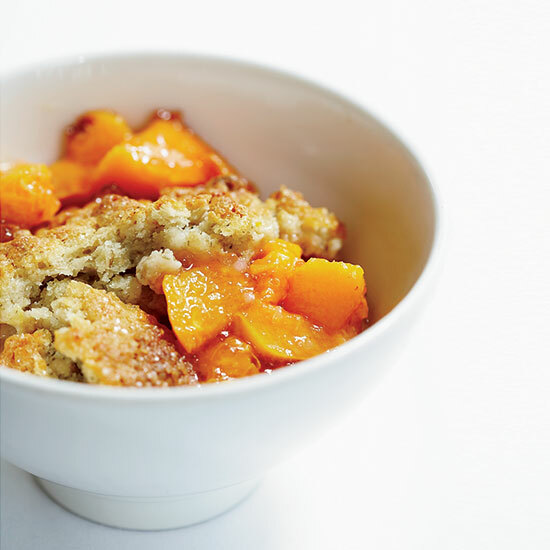 Alain Coumont's simple dessert delivers a lot of flavor without a lot of work. 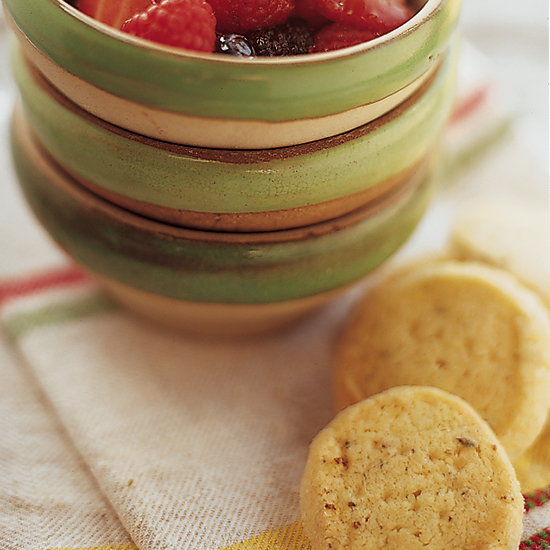 Try it with any combination of summer fruits, such as plums, peaches or raspberries, or use thyme instead of lavender. It's also delicious with crème fraîche or vanilla ice cream. 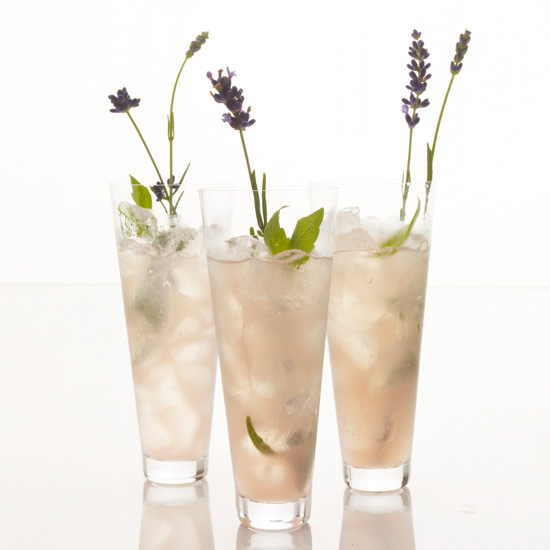 Mixologist Greg Best named his lavender-scented riff on a Greyhound—made with gin instead of vodka—after a dog known for its keen sense of smell: the harrier.